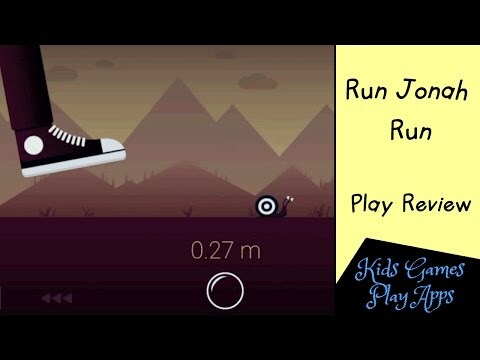 Run Jonah Run is an addictive running game challenge designed for quick play. Jonah the Snail runs across the screen and with your help, he can avoid being squashed by the ever-threatening feet. It is up to you to take up the challenge and keep the poor little snail alive as long as you can. * choose difficulty level to enjoy relaxing game or to really test your skills. * most importantly, enjoy the game! Anywhere. Toilet, bus stop, boring lectures, lengthy meetings, conference calls are the best, but any place will do.